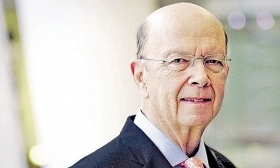 U.S. Commerce Wilbur Ross is America's point man for NAFTA. Ross took exception to the rules-of-origin provision in the pact between Canada, the United States and Mexico. You can hear more from Ross in the video below.